Due to an issue with CDs at the moment we only have CDRs of Ed's release and digital files over at bandcamp. We have reflected this in the price until they are sorted out. Yes you read it right! We are releasing Ed Poole's new EP! 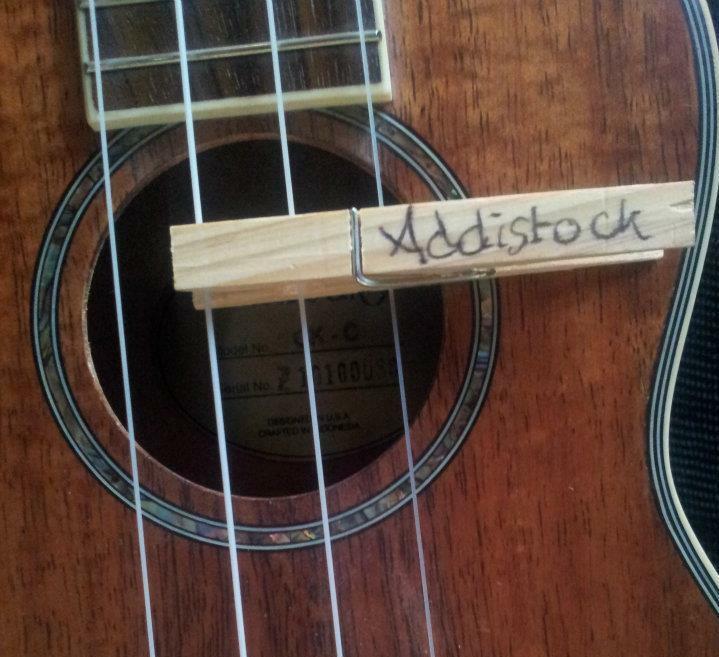 You may have spotted Ed on the sessions, around Liverpool or even on the Addistock stage at 2000 Trees or Threshold. I've been a fan of Ed since the day I heard him in Heebie Jeebies and could not be happier to have his EP coming out on Addistock, what is even more impressive is that this is a full band EP, much fuller than his previous release and needs to be heard to be believed!